Tours of the Temple of the Forbidden Eye are taking place 12:30pm to 5:30pm on March 20th and 21st, weather permitting. Reservations or advanced sign-up is not required, simply check with Cast Members waiting at the entrance. 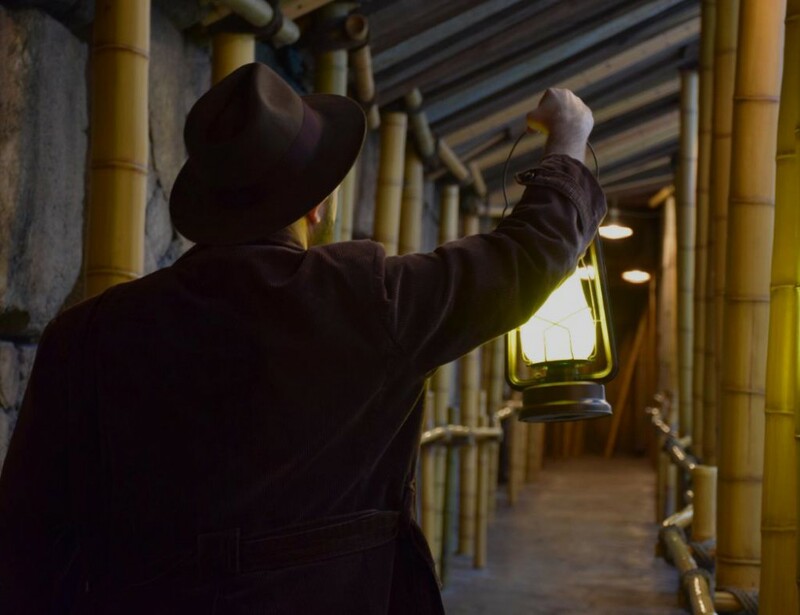 Indiana Jones Adventure is scheduled to be back in operation on Friday.